Two Fatal Motorcylce Accidents Strike SoCal Memoral Day Weekend - A fatal motorcycle crash involving several other vehicles at 5 a.m. Monday, Memorial Day, closed down the 215 Freeway southbound by University Parkway in San Bernardino for three hours, according to the California Highway Patrol. Conformation of whether the rider was the person killed is still pending, but the first dispatch reports revealed a motorcyclist was possibly trapped under a vehicle. CHP re-opened the freeway around 8 a.m. after they completed their fatal motorcycle traffic accident investigation at the scene. The cause of the car accident is still being investigated. Another fatal motorcycle accident on Memorial Day evening where a man died and a female was rushed to a hospital with life threatening injuries involved a vehicle and one or more motorcycle on Santiago Canyon Road, investigators said. The crash occurred at 5:25 p.m., and the CHP and Orange County Fire Authority rushed to the collision by the intersection of Santiago Canyon and Silverado Canyon Roads. The man in his 50’s was pronounced dead at the scene, and the female approximately 40 years old was transported to the OC Global Medical Center in critical condition, OCFA said. The names of the accident victims have not been released yet. The details of the fatal traffic accident are still developing, but an early CHP incident report indicates that it involved two motorcycles that may have collided head-on with a vehicle. OCFA Captain Bommarito said it was unclear whether the crash involved two motorcycles, or a solo motorcycle bearing two riders. The CHP closed the southbound lanes on Santiago Canyon Road for about an hour as they investigated the fatal Orange County motorcycle accident. As reported yesterday by The Napolin Law Firm, an Orange County accident injury law firm, Memorial Day weekend is the third deadliest time of the year for our Southern California motorists. 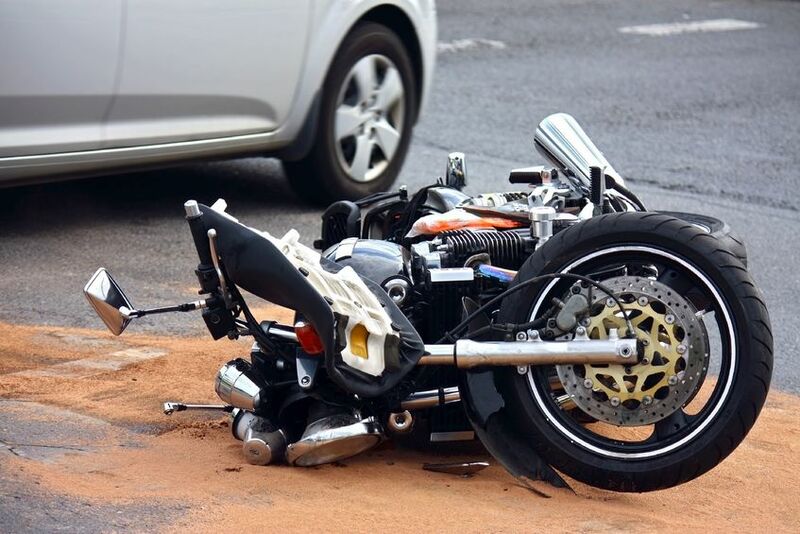 Fatal motorcycle accident lawyer Alexander D. Napolin represents victims and their family members and can be contacted at (909) 325-6032 should you need your case reviewed.